The sour economy has halted for the time being the planned expansion of a video surveillance system at the University of Minnesota. 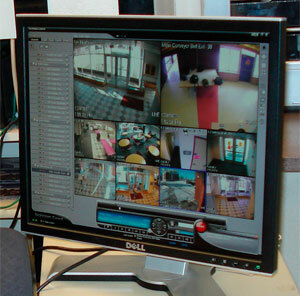 While the university has more than 1,200 security cameras, the university two-years ago installed video analytic software on cameras monitoring a bridge on campus. The software, which can target 10 behaviors, such as people lurking on the bridge, was installed as a way to prevent crime and suicides. Despite the software’s promising performance, the university’s plan to add additional cameras to the Twin Cities campus has stalled due to “prohibitively high costs,” said a university spokesperson. The system will continue to function on the bridge.